How Is a Bank Loan Structured? Operating a business can be very rewarding, but also can involve rough times where the assets of your business can't cover the expenses at a specific time. This is when as a business owner or operator you can consider getting a loan. When getting a business loan, it is important to know how a bank structures the loan and what options are available to you as the borrower. Knowing these options can help you work with the bank to create the best loan possible for your business. When operating a business, it is possible that the current assets the business holds in cash will not be enough to cover expenses. When this occurs, a business will need to get a bank loan. The bank will loan the business money based on the credit worthiness of the business, along with the bank's analysis of the business' ability to repay the loan. These factors will influence the type of loan that a business can receive, and how it is structured. Bank loans have several components. The first is the bank analyzing the credit worthiness of the business applying for the loan. This will be done through a credit check of the business and analyzing the financial stability of the business. The bank will pay out a lump sum to the business, or create a line of credit which the business can use to withdraw money as necessary. This lump sum or line of credit will state when payments must be made by the business to the bank, along with any penalties involved in the company does not make the payments on time. Banks will work with businesses that borrow money to offer benefits of taking a loan out from that specific bank. The bank can offer benefits such as the ability to reduce the interest rate on the loan after a specified period of time, if the company makes all of their payments on time. Banks also can structure a loan for a business so a certain period at the beginning of the loan is considered to be "same as cash". This means if the business pays back the entire loan in that time period, no interest in charged on the loan itself, and the business only owes the amount borrowed along with any administrative fees the bank charged in orginating the loan. What Is a Cash Shortfall? As a business, if you feel that interest rates are going to drop in the near future, you will want to inquire about a loan with a fluctuating interest rate that is tied to the federal interest rate. When the federal interest rate drops, this would result in the interest rate of your loan dropping as well. Be careful when applying for this type of business loan though, because increases in the federal interest rate will increase the amount of interest you pay on your loan. 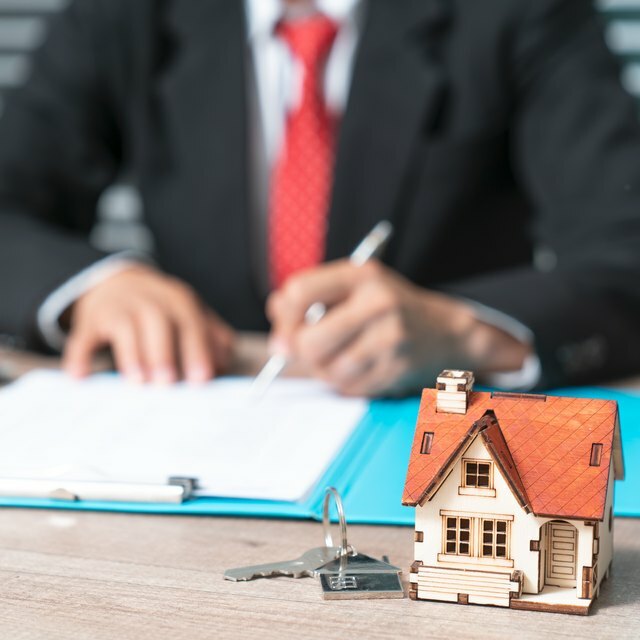 When determining the interest rate of the loan with the bank, find out if there will be a penalty for paying off your loan in a short amount of time. Banks will rely on the interest of a loan as income for the bank, and paying it off quickly reduces the length of time over which they can continue to collect interest. Due to this fact, some banks will add a premium onto your last payment if you pay off the loan quickly. As a business, you can negotiate with the bank about the amount of this premium when your loan is first determined. The size of a loan that the bank will offer to your business is dependent on several factors. These include the ability of your company to repay the loan, the financial history of your company, and the bank's analysis of the business sector your company is involved in as a whole. When applying for a bank loan as a company, you will want to bring a copy of the past three to five year's financial statements. If the company is a new business, you will want to bring your business plan, along with documentation on current and future expenses that the company has agreed upon for services such as rent, supplies, and labor costs. The bank will consider all of these documents and cash flow items when deciding what type of structure for your loan is bet for both your company and the bank as the lender.